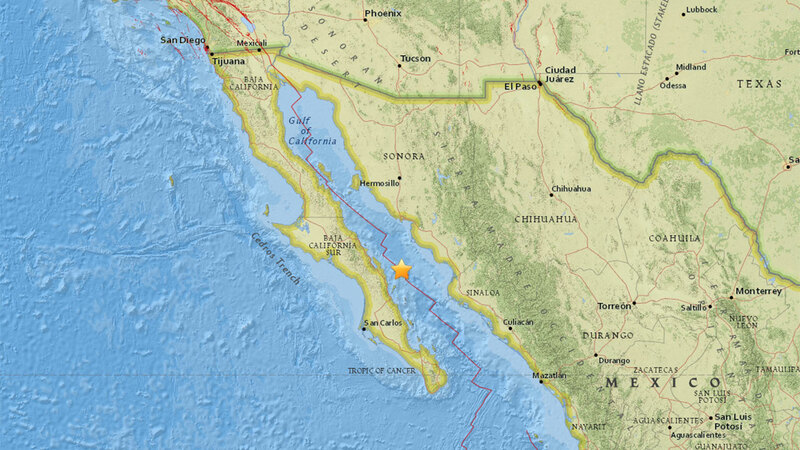 FRESNO, Calif. (KFSN) -- A large earthquake struck in the Gulf of California, about 41 miles northeast of Loreto, Mexico. According to the U.S. Tsunami Warning System, the earthquake is not expected to generate a tsunami. At this time, there are no reports of damage. The story may be updated if more information becomes available.